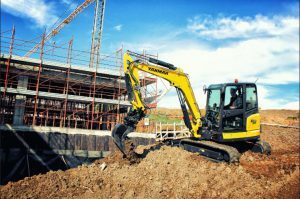 Following its global reveal at this year’s INTERMAT exhibition, Yanmar Construction Equipment Europe (CEE) has announced the roll-out of its SV60 midi-excavator across the UK and Ireland. 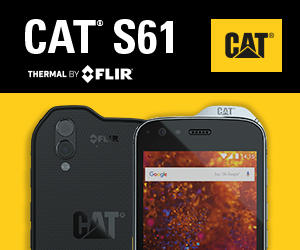 From August, the new model will be available to order through authorised dealers nationwide. Combining sector-leading technology and future-proof innovation to deliver a ‘business class’ operator experience, the SV60 offers the performance of a midi-excavator with the space-saving benefits of a more compact model. Designed with a short rear overhang and minimal front turning radius, the five-tonne machine boasts a 3,565mm working envelope. Thanks to an X-shaped undercarriage design and unique weight distribution, the SV60 delivers remarkable lifting capacities and unmatched stability. Capable of carrying one-tonne loads up to 5.10 metres (at 1.25 metres high), operators can undertake heavy-duty jobs in the tightest of spaces – perfect for urban areas. The all-new model is powered by Yanmar’s 4TNV84T-ZMBVA engine, which has been specifically designed to minimise fuel consumption and reduce operational emissions. With an impressive power output of 33.4kW at 2,200rpm, operators are assured the highest levels of power, flexibility, productivity and precision. Additional fuel-saving features, such as Auto-Deceleration (enabling the engine to idle if operating levers aren’t touched) and Eco Mode (which reduces motor speed to 300rpm) make the SV60 one of Yanmar’s most eco-friendly models ever. 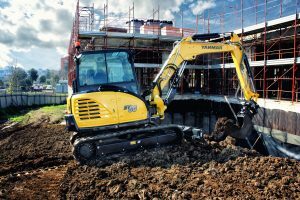 Andreas Hactergal, sales and marketing director at Yanmar CEE, commented: “As our next-generation flagship excavator, we’re confident that the SV60 will prove popular with construction professionals across the UK and Ireland. “Particular attention has been paid to the operator station design, to maximise space, comfort, efficiency and productivity. Alongside featuring the widest cabin of its class, electronic instrumentation, improved ergonomics, air suspension seat and a 7” LCD rear view camera as standard ensure a pleasant and fully-functional working environment. The SV60 will be available to order from dealers nationwide from August. 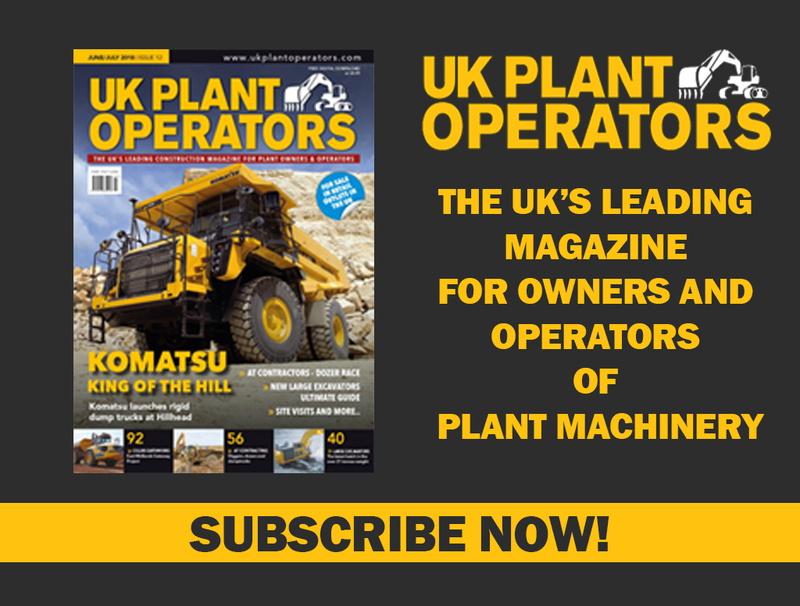 For more information, or to find your nearest distributor, visit www.yanmarconstruction.co.uk.